Have you ever wanted to write something that will make a person laugh? Then have I got some good tips for you. If you don’t like to make people laugh, you will have to wait your turn. I’ll get to you. “I’m not funny.” – Have you ever laughed? If you have, then you have a sense of humor. “My stuff is serious writing.” – It’s not going to hurt your readers to get a little surprise chuckle. “Nobody understands my humor.” – You are probably trying too hard. Humor can be tricky because everybody finds different things funny. But there are different things you can do that will almost guarantee that you can get a smile from just about anybody. In reality, being funny is actually quite hard. 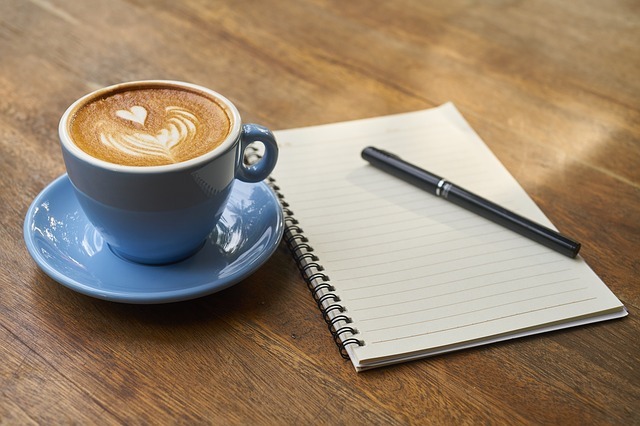 Your first draft is going to have some goods stuff, so use the other tips in this list and make it better. The rewrite it. Once you think you have it, ask a friend to read it quietly as you watch them. Look at the corners of their eyes. Once you see their eyes crinkle a bit, you breathe a sigh of relief. 2. Find a swipe file. Swipe files have a collection of comedy gold that you might not have thought up yourself. You don’t have to worry about plagiarism because it is there to help people. Finding that really good word can help to change and “eh” into hysterical laughs. It could be the spelling of the words or how it sounds with the other words that send your joke over the top. 4. Comedic timing is everything. This could just mean that you add a word in at the last second to grab a laugh. You can also force a pause in your writing, and then hit them with the funny part. This can be used to surprise your reader with a funnier direction than they had expected. Specifics tend to be funnier. People like specifics because they can visualize it better than generalities. The only way you can make fun of something without offending other people is to be that something. Readers will love to laugh at you and your life. That means you can use not only yourself, but your kids, pets, parents, spouse, your job, and so on. I do believe you guys are ready to go write something hilariously funny. Now get to it. Share a bit of gold with me if you would like. Trust me, I’m an easy laugh. Grab your copy of Loved by Death on Amazon. 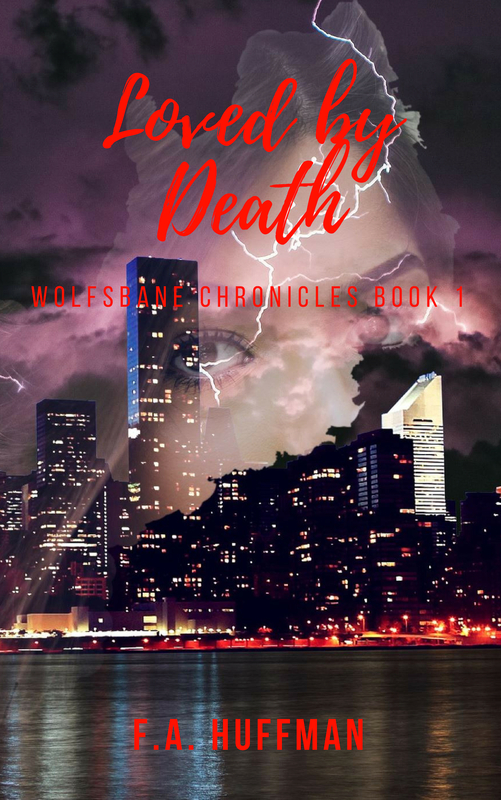 I will be making Loved by Death: Book One of The Wolfsbane Chronicles available for free on Kindle in the coming weeks, so make sure you keep an eye out so that you don’t miss your chance.